Full/Queen Size Down Alternative Comforter For Only $38.99 Plus FREE Shipping! You are here: Home / Great Deals / Amazon Deals / Full/Queen Size Down Alternative Comforter For Only $38.99 Plus FREE Shipping! I have a blanket just like this one and it is by far my favorite comforter I have ever owned! Get this Full/Queen Size Down Alternative Comforter For Only $38.99 Plus FREE Shipping! 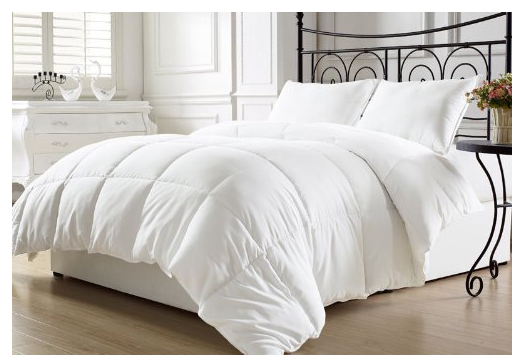 This comforter normally sells for $65 so this is 40% off!